Are Credit Cards with Chips Safer Than Cards with Magnetic Strips? When it comes to battling credit card fraud, financial institutions have come a long way in terms of protecting their consumer’s welfare. Before, thieves could easily steal credit card information by spying on the credit card details and PIN of a cardholder or by using a skimming device to copy the credit card information from the card’s magnetic strips. Now thieves will have to work harder getting those details, because credit card companies are making a move towards sophistication – they’re now transitioning to chip and pin technology. Because credit cards are still one of the easiest targets for fraudsters and identity criminals, financial institutions have continuously worked towards improving their “fraud-battling” techniques to steer clear from a variety of opportunistic attacks. Whether it’s ATM or point-of-scale (POST) terminal skimming, phishing, malware intrusion, or counterfeited credit cards, your credit card is always in danger. Protecting from credit card scams and other types of fraud is really important nowadays considering the fact that thieves have a variety of highly-advanced tricks under their sleeves. As a result, the credit card industry has devised the so-called chip and pin technology to combat skimming and credit card fraud from ATM or POS transactions and other types of credit card theft. So what are these “chip and pin” credit cards? The chip and pin technology, also called EMV, is a credit card technology based on an embedded microchip processor. It was developed by Europay, Mastercard and Visa, from which the “EMV” acronym was derived, and is considered a safer alternative to the traditional magnetic strip on credit cards. 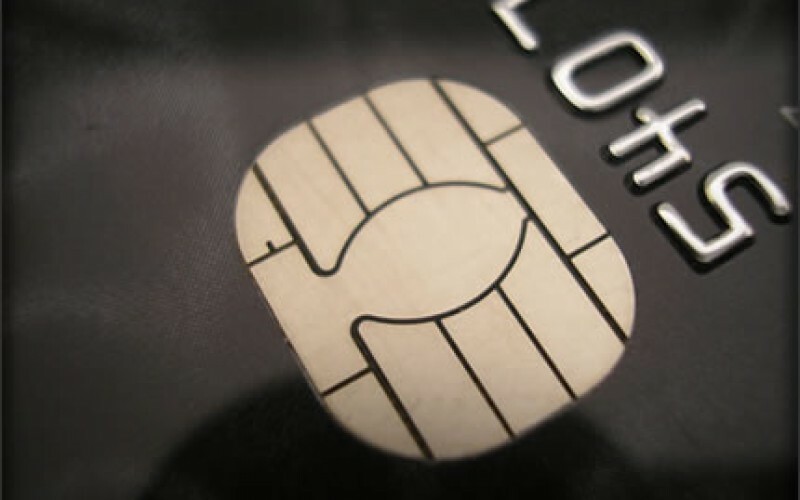 The card’s microchip communicates with the card-accepting terminals, such as ATMs and POS, by contacting the terminals card reader through a contact plate. When the credit card contacts with the contact plate, the microchip, containing the user’s credit card information, will be read. However, the information on the chip is protected by different levels of security to ensure that no counterfeiting or skimming will take place. It needs robust authentication from both the credit card and the card holder. Consumers will have to key in their PIN along with their unique cardholder verification, which increases their protection if in case their credit card is lost or stolen and used to make fraudulent purchases. 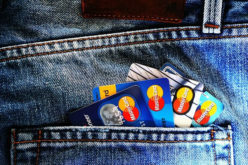 In addition, the chip technology in credit cards transacts information through a uniquely encoded information system, otherwise known as transaction authorization, to make sure thieves cannot easily counterfeit or skim whatever cardholder information is in the chip; the card holder is the only one who knows the information to key in to authenticate his or her transaction. The chip and pin credit cards are widely recognized in European countries, but are now gaining position in the U.S. market, as well. 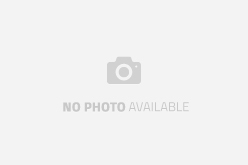 It can be considered that these credit cards are a great innovation to the credit card industry in terms of proactively protecting their consumer’s welfare. In 2012, there were been a couple of credit card companies in the U.S. that embraced the chip and pin technology. Some of them include: Flex Perks Travel Rewards Visa credit card (from US Bank), Corporate Chip and PIN credit card (from Citi), J.P Morgan Select Visa Signature and J.P. Morgan Palladium (from Chase), Visa Smart Card (from Wells Fargo), the United Nations Federal Credit Union chip and PIN, and the State Employees’ Credit Union credit cards from North Carolina. Accordingly, adapting to the chip and pin credit card technology is more expensive as compared to the traditional magnetic strip credit cards. But if you’re going to consider the losses credit card companies can incur from fraudulent transactions, the costs of chip and pin adaptation is really nothing. Are credit cards with a chip more secure than the credit card magnetic strip variation? 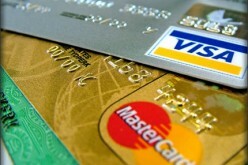 Basically, the magnetic strip on credit cards is where the credit card holder’s information is stored. The magnetically encoded data about the credit card can be found on the magnetic strip and through years of use, criminals have learned a way to steal the card information here and transfer it to another card. These are very susceptible to fraud, especially to skimming tactics, where criminals attach a skimming device to POS or ATM terminals. Once the unsuspecting victim makes a swipe of his or her credit card, the encoded data will be copied by the skimmer. Some skimming devices can even store lots of credit card information. Thieves will then transfer such information to new credit cards with empty magnetic strip information to successfully make counterfeited credit cards. Since this type of attack can happen at any point in time, it’s hard for consumers to detect the actual point of origin of the crime. Compared to the chip and pin, magnetic strip credit cards are less expensive to produce, yet they are really vulnerable to fraud. Anything that makes it more difficult for criminals is a step in the right direction. However, one of the odd peculiarities about criminals is they work hard at committing crimes, so much so, that if they applied themselves to a legitimate profession in the same manner, they might actually be successful. The point is they will work hard at finding ways around this technology. Consumer Reports has already warned that these newer cards can be hijacked too, and products are being developed and marketed to counter theft. Although this new technology may be more secure, vulnerabilities appear to be present and since credit is so important in our day to day lives, credit monitoring is still a wise choice. Amy Johnson is an active finance blogger who is fond of sharing interesting finance management tips to encourage people to manage their personal finances.